But some journalists, including at Vox and the Guardian, realised the redacted portions could be electronically reversed and posted uncensored versions on Twitter. Reuters did not independently review the filing, which was soon replaced in the public database with a properly redacted version. Manafort's lawyers did not respond to a request for comment on the matter. A spokesman for Special Counsel Robert Mueller, whose office is prosecuting Manafort, declined to comment. Kilimnik could not be reached for comment. At the time Manafort's lawyers said their client never intentionally provided incorrect information to prosecutors, but asked the judge for time to consider whether they wanted to contest Mueller's allegations or proceed to sentencing. 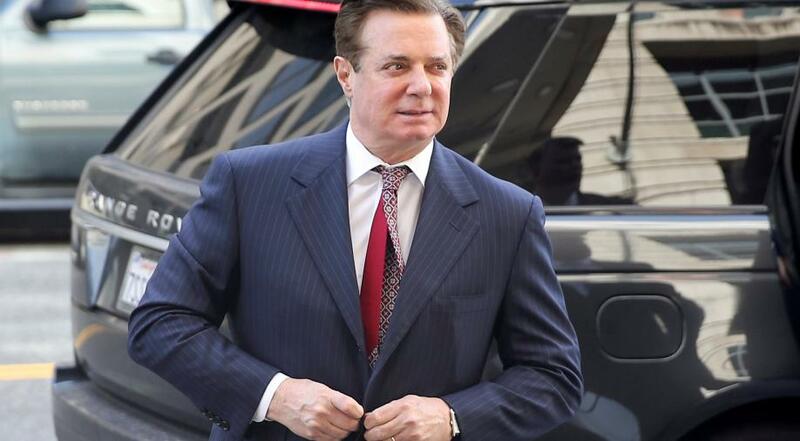 US District Judge Amy Berman Jackson had given Manafort's lawyers until Monday to make a decision.